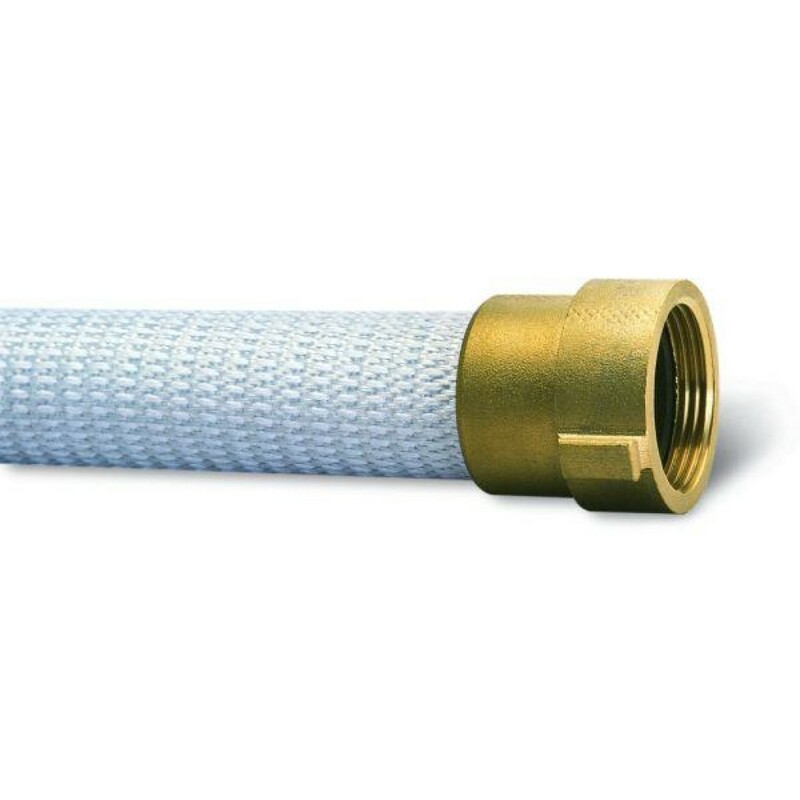 Fire safety accessories complete your chosen fire extinguishing or suppression system and fully comply with fire codes in New York City or surrounding areas. 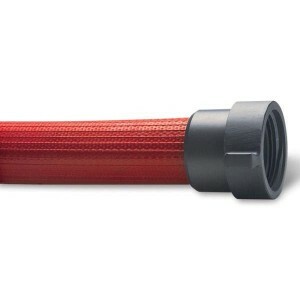 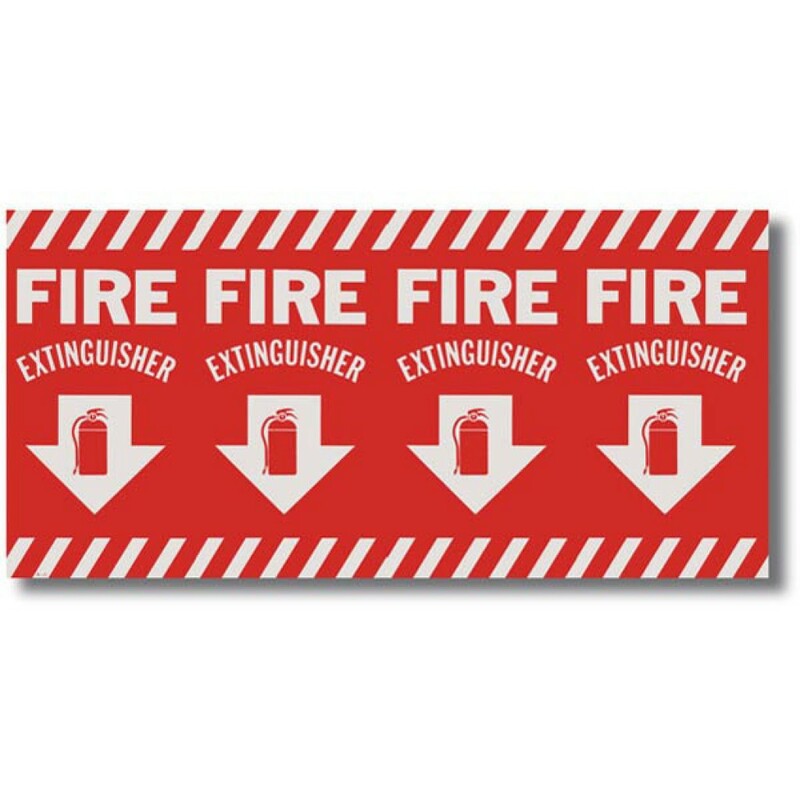 These accessories connect the different elements associated with your fire extinguishers into a cohesive, functioning system. They are also used to communicate to employees, inspectors and fire safety personnel the location and specific details of your fire protection system and exit strategy. 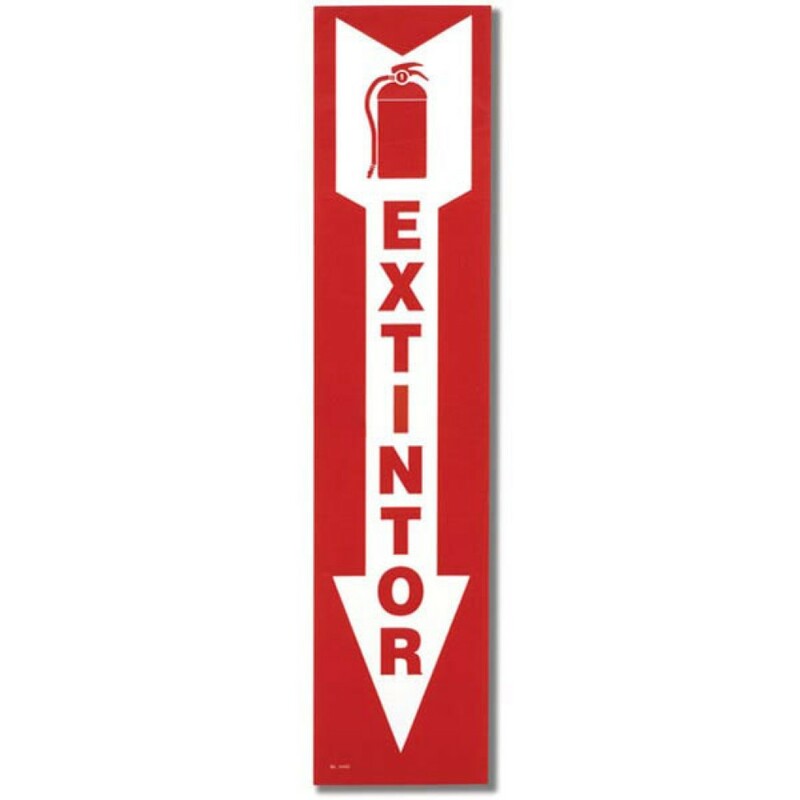 Accessories for these systems include but are not limited to: fire exit signs; fire hoses; fire extinguisher brackets; custom fire sign lettering; and fire cabinet handles, locks and latches. 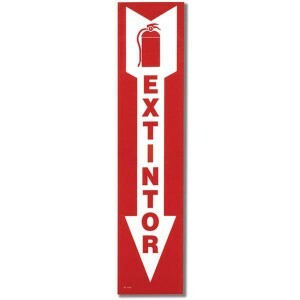 We carry a full line of New York City code approved emergency egress products: New York City photoluminescent exit signs, New York City emergency lights, New York City exit sign/emergency light combos, New York City 8″ exit signs, New York City photoluminescent step markers, and New York City photoluminescent tape. We stand behind every product that we sell, as we guarantee the top-quality support and service you should expect when the fire safety equipment you purchase is meant to secure the livelihood of your business. 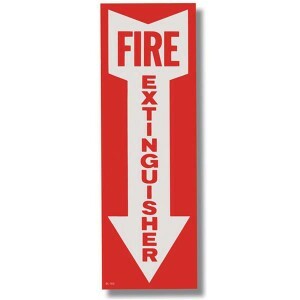 Proper signage that complies with fire codes is critical. 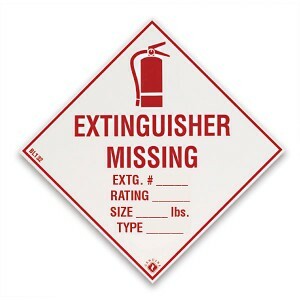 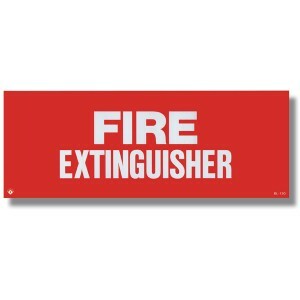 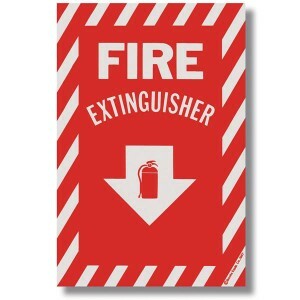 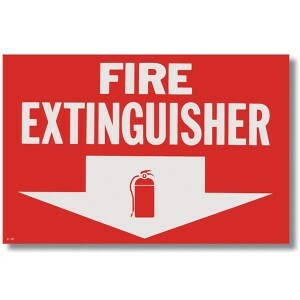 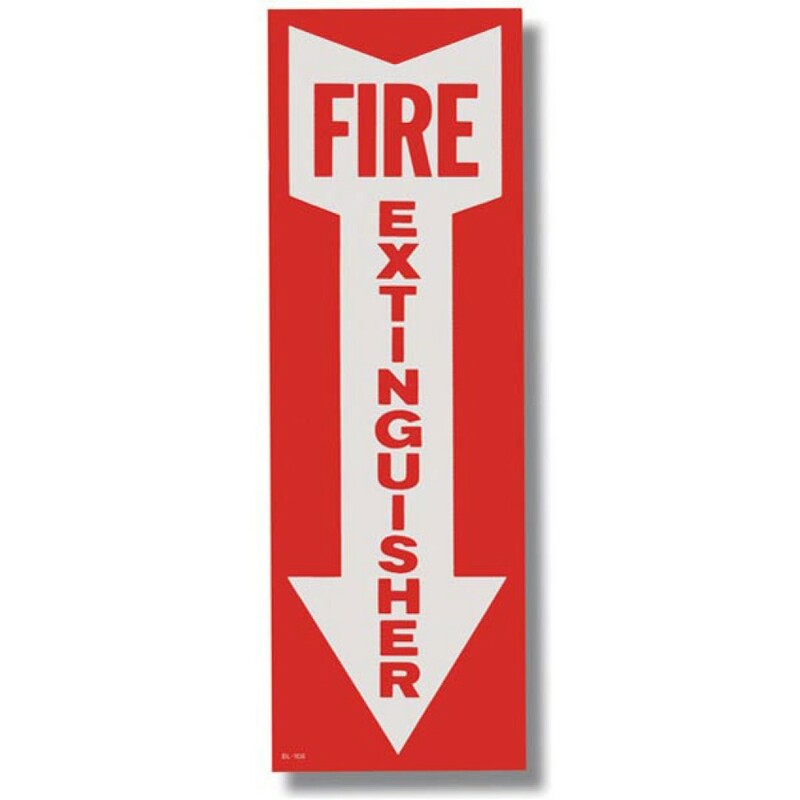 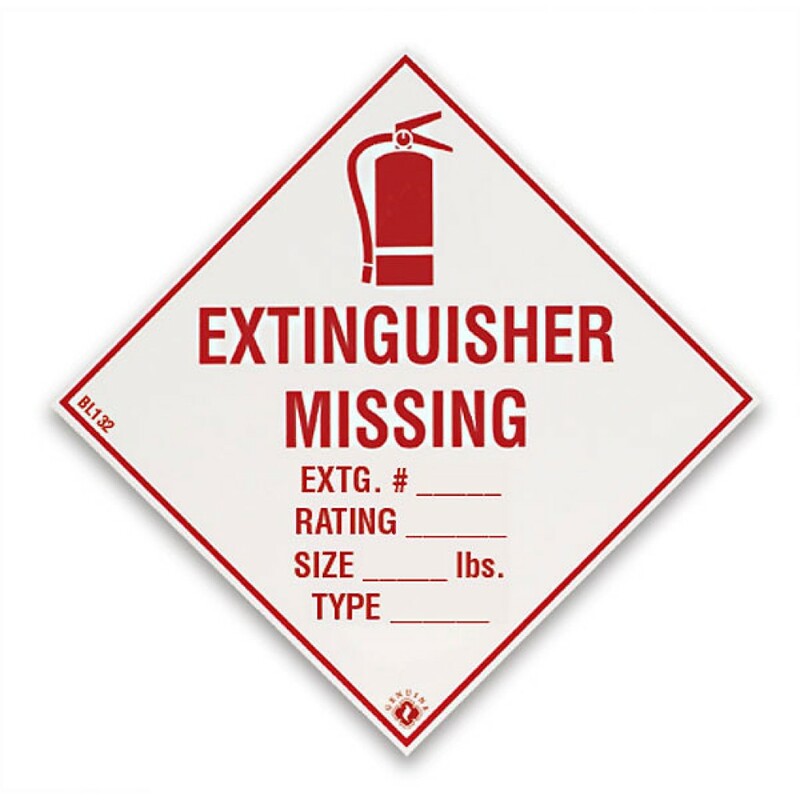 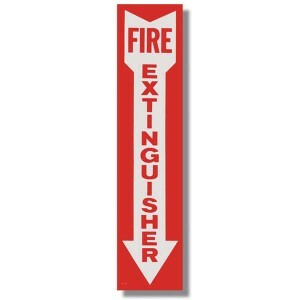 Make sure you’re taken care of with the proper fire extinguisher signs to fit your business needs. 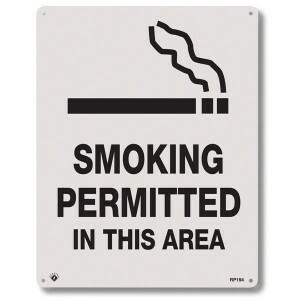 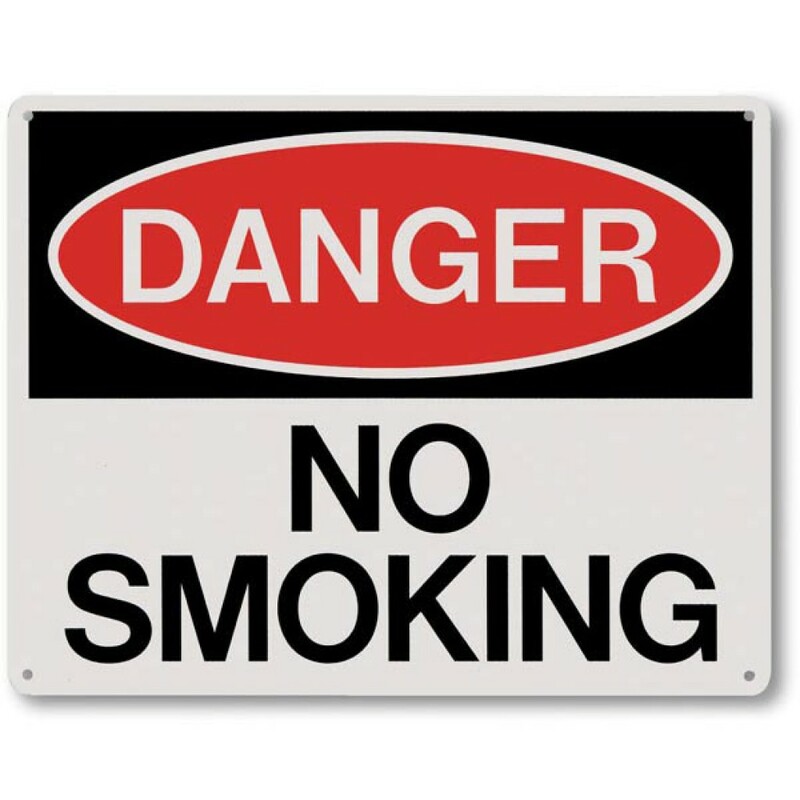 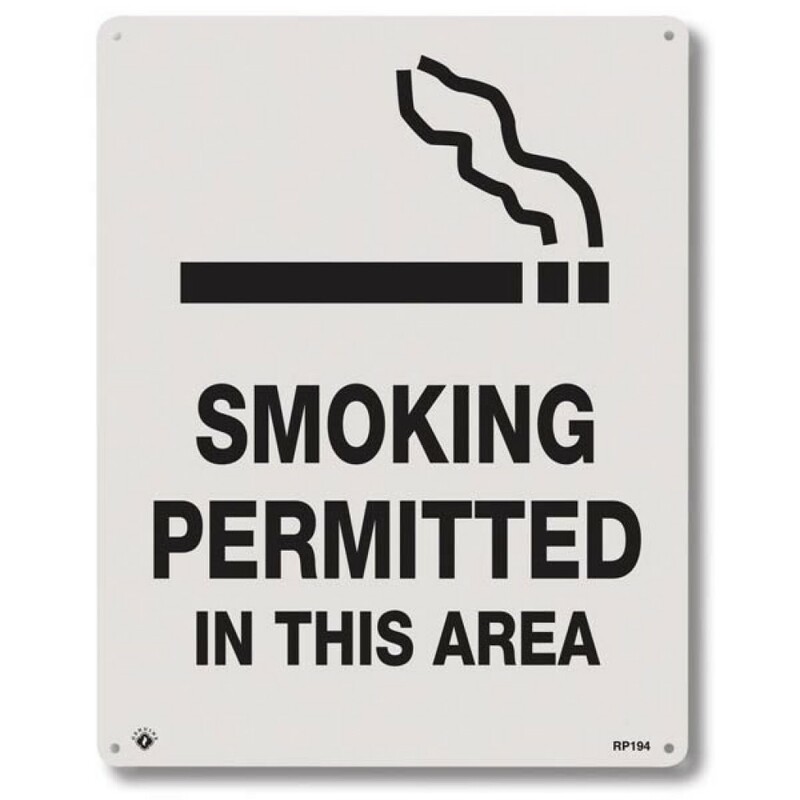 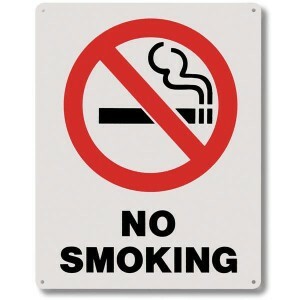 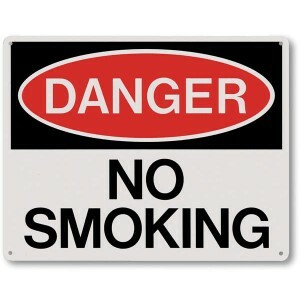 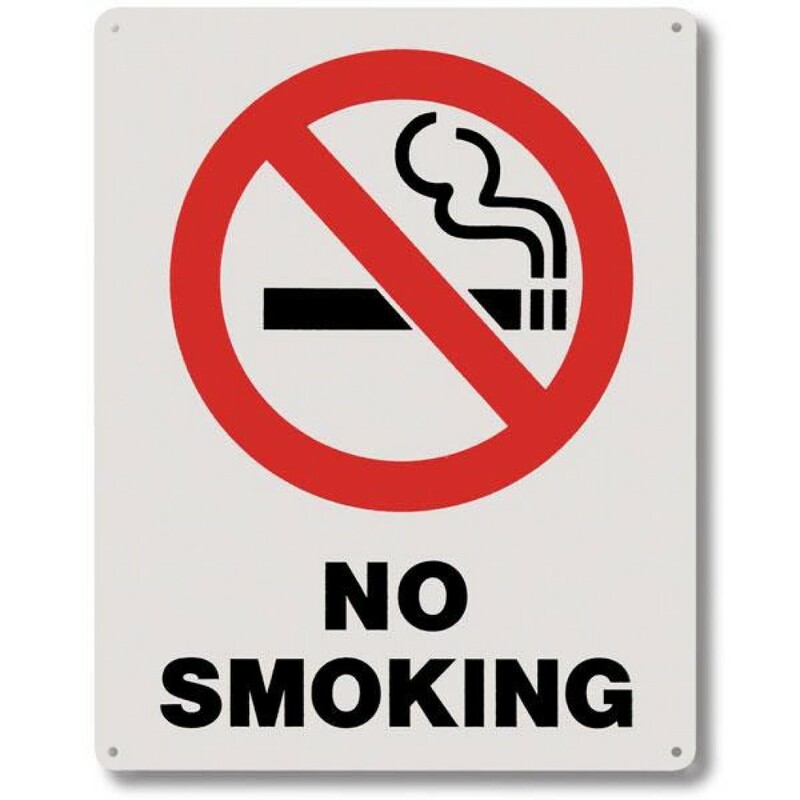 Certain areas of your business are required to display “no smoking” signage. 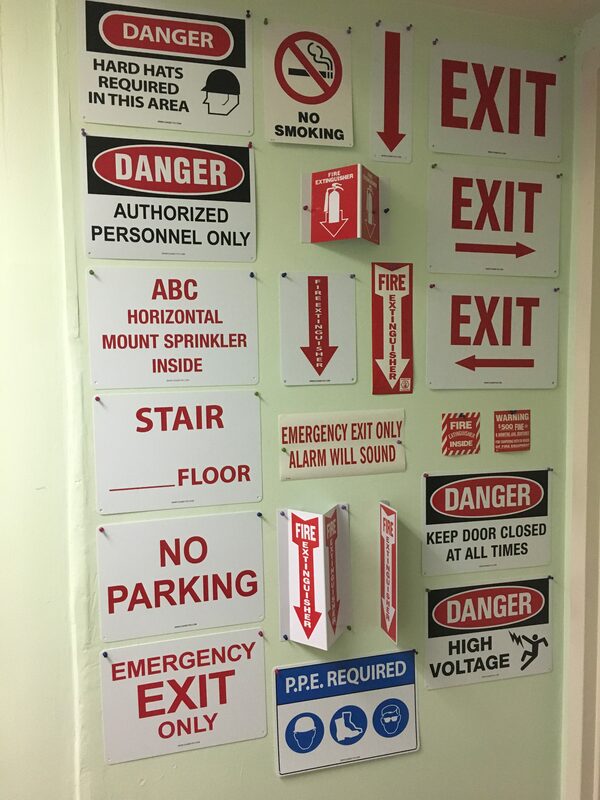 The Chase Fire Products team can help evaluate your business and prevent you from getting New York City fire code fines for not having adequate signage in your business. 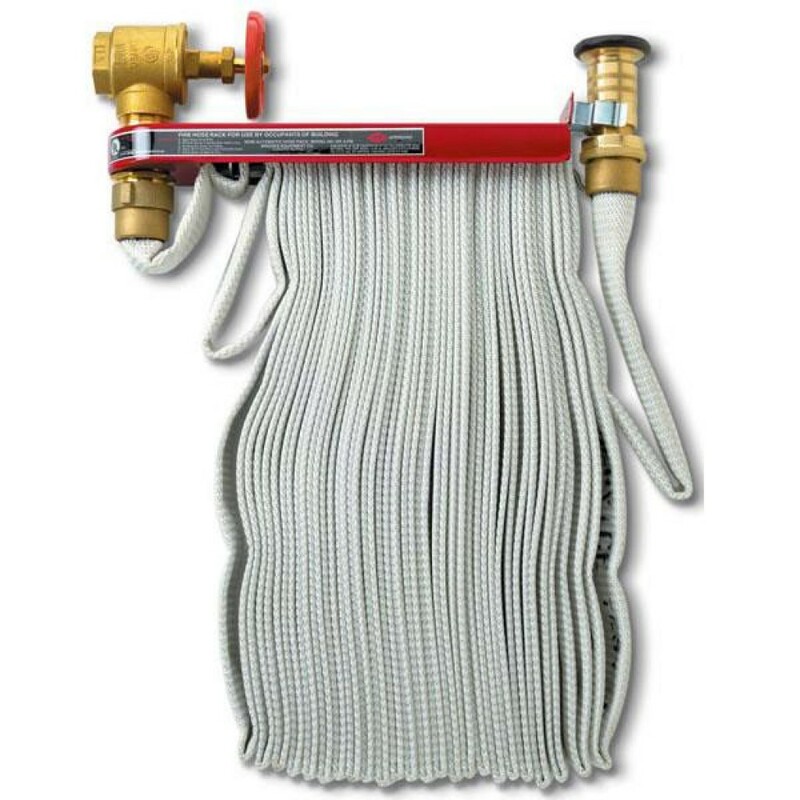 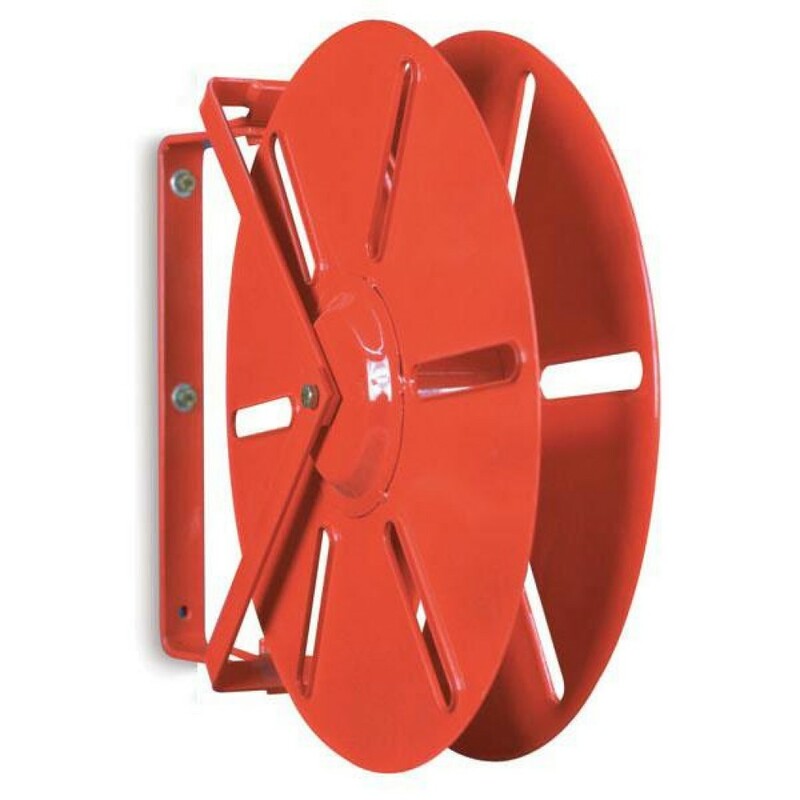 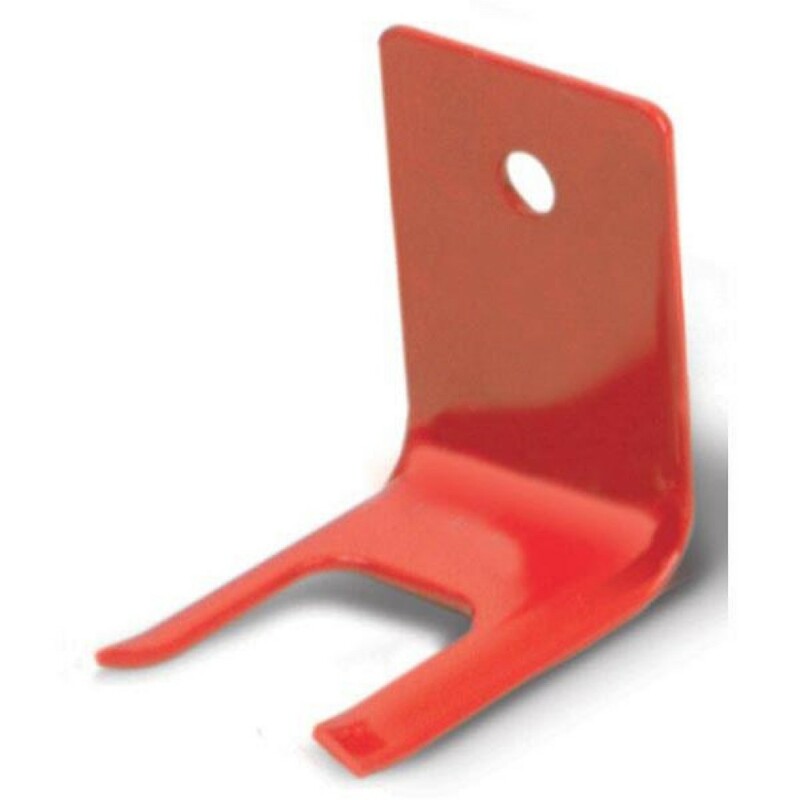 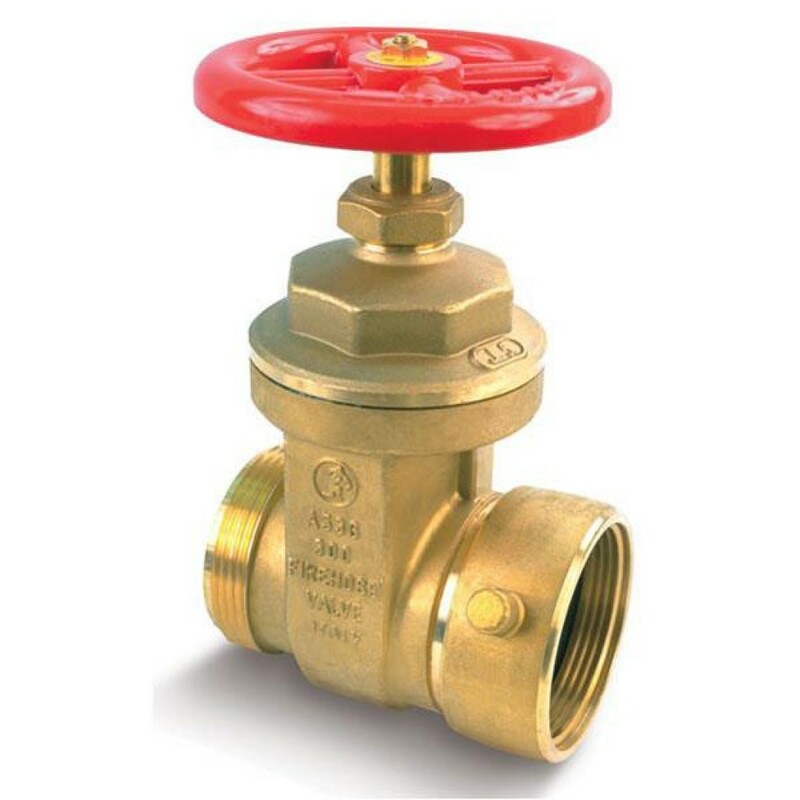 From fire hoses, fire hose reels, fire reel covers, and fire reel racks…to fire hydrant valves, fire extinguisher brackets, and fire extinguisher parts… We carry a wide assortment of fire safety equipment for sale, service and repair! 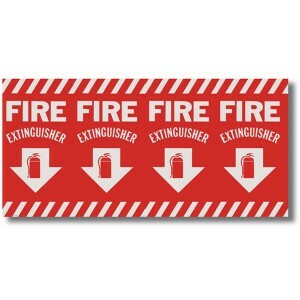 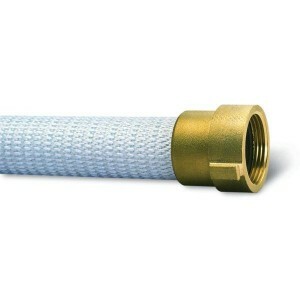 Contact us if you have any questions about the fire safety products that we carry.